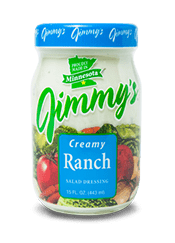 In a bowl, stir 2 tablespoons of the horseradish with the lemon juice, Worcestershire, celery seeds and 1/2 teaspoon of black pepper. 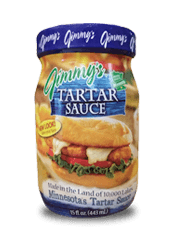 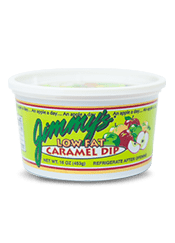 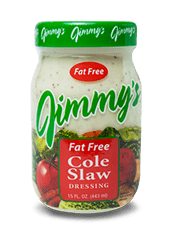 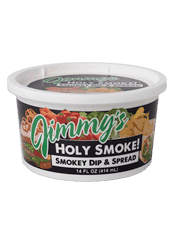 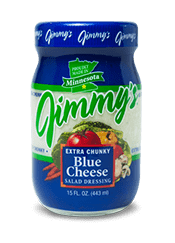 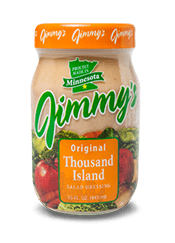 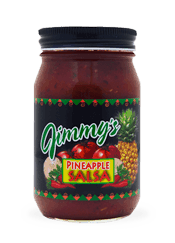 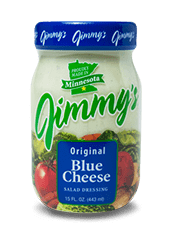 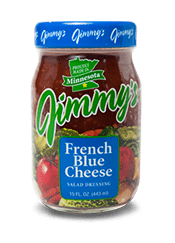 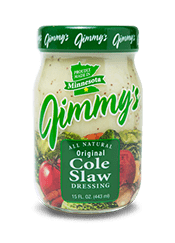 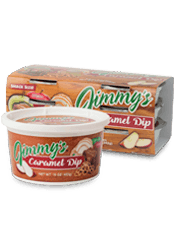 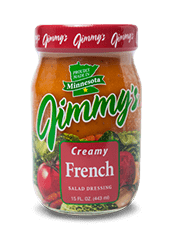 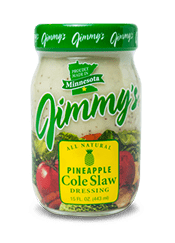 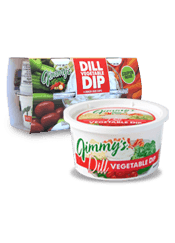 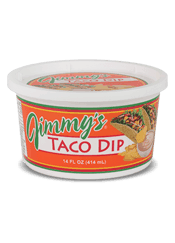 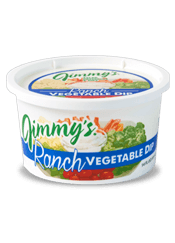 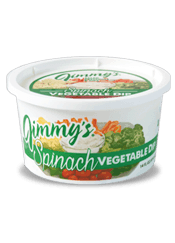 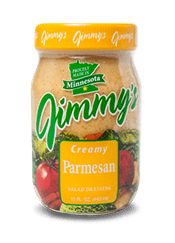 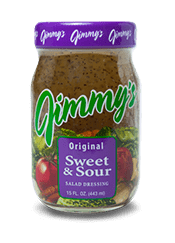 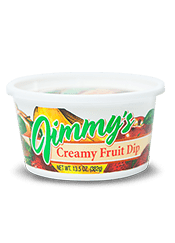 Whisk in 1/4 cup of the Jimmy's Sweet and Sour Dressing in a steady stream add the tomatoes and celery ribs and leaves, season with salt and pepper. 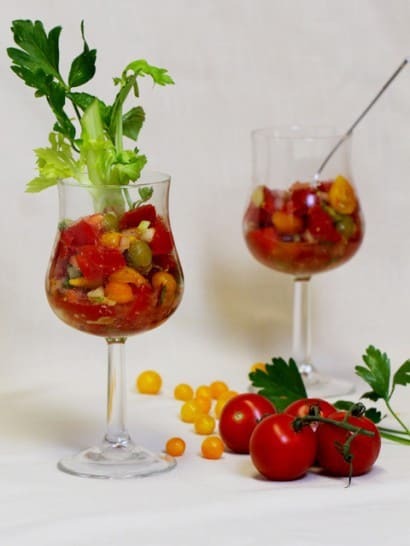 Ladle and pour into glasses and serve.